Through MemberDirect, TECU has a fully secure online banking system that allows our members to do most of their banking 24 hours a day 7 days a week. Members can pay bills, transfer money, deposit cheques, view online statements and cheque images from the comfort of their own home or office. 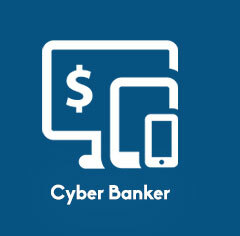 Contact our offices at 416-238-5606 to enroll and go to TECU’s website and click the “cyberbanker” banner link. 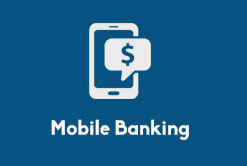 There are a variety of ways that our members can perform transactions on their account, securely and remotely using any of our Mobile Banking options available on many of the platforms available today. 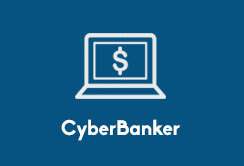 Interac e-Transfer® are rapidly becoming a preferred method in Canada for members wanting to directly send and receive money between accounts. 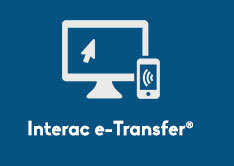 Quick, convenient and secure, Interac e-Transfer enables you to transfer funds directly to anyone with an email address or phone number. 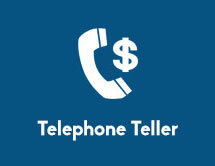 TECU’s Telephone Teller allows those members without Internet access to transfer money, pay bills from their account, transfer funds to an RRSP Variable, transfer funds to a TFSA Variable, receive messages from TECU regarding special promotions, upcoming events etc., and members can leave a message for TECU staff, all through the telephone. Please activate this free service on your account by contacting our offices at 416-238-5606. You can then call the Telephone Teller at 1-866-496-9357. 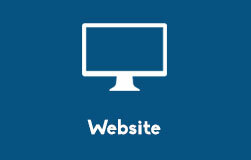 Our website shows our members everything they need to know. You can visit our website without an ID number and it’s free of charge. Here members can access in depth product & service information. Apply for membership, loans or mortgages. You can also reach our helpful staff during regular business hours. 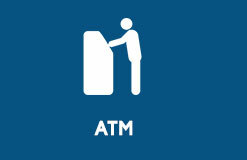 Members have access to over 3,300 surcharge-free ATMS in Canada that display THE EXCHANGE® Network logo. 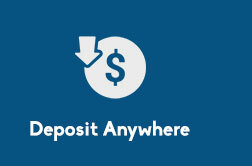 This provides TECU members ATM access to their accounts without paying additional charges. 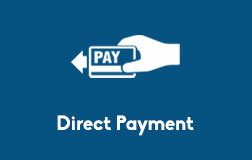 With your TECU MemberCard you can use Interac® Direct Payment at merchants in both Canada and the US. The ATM/Debit card also allows you to take advantage of cash back options during your purchase (saving you money on ATM fees). With this convenient method of payment you no longer have to struggle looking for exact change. 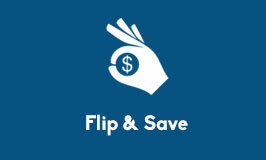 For those members who get good use out of their Debit Card, the Flip & Save Account will round your POS (Point-of-Sale) Transactions to the nearest one dollar amount and direct those funds into your Flip & Save Account. This is a great way to save money for a rainy day. Simply complete this form to setup a Flip & Save Account.